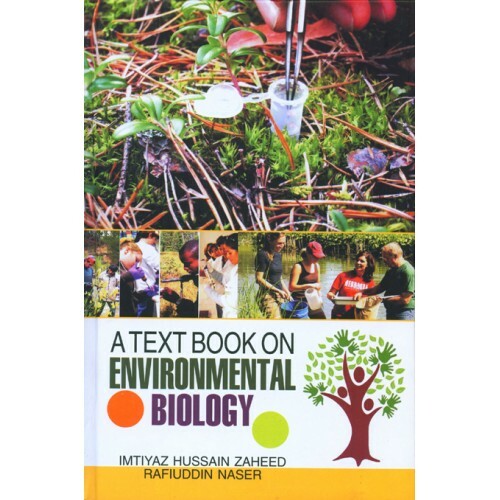 The aim of this book is to provide a fundamental understanding of Principles of Ecology and Environmental Science to all students of natural science at undergraduate and post graduate levels. This book will be of immense use to students appearing for civil services and other examinations. 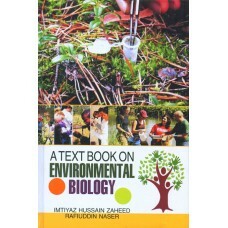 The contents of this book have been framed in such a manner so that it provides a step by step guidance and enhances the reader’s understanding of the subject. Introduction of this defines the subject as lucidly as possible.